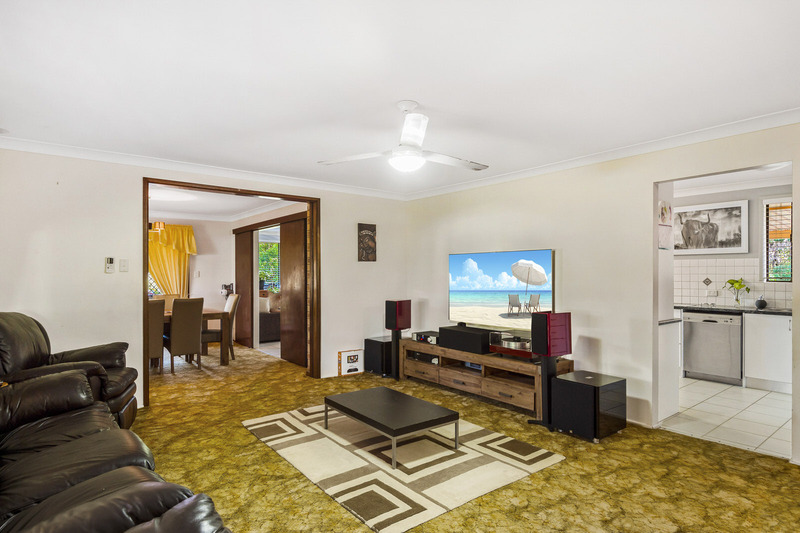 For Sale By Auction if not sold before. 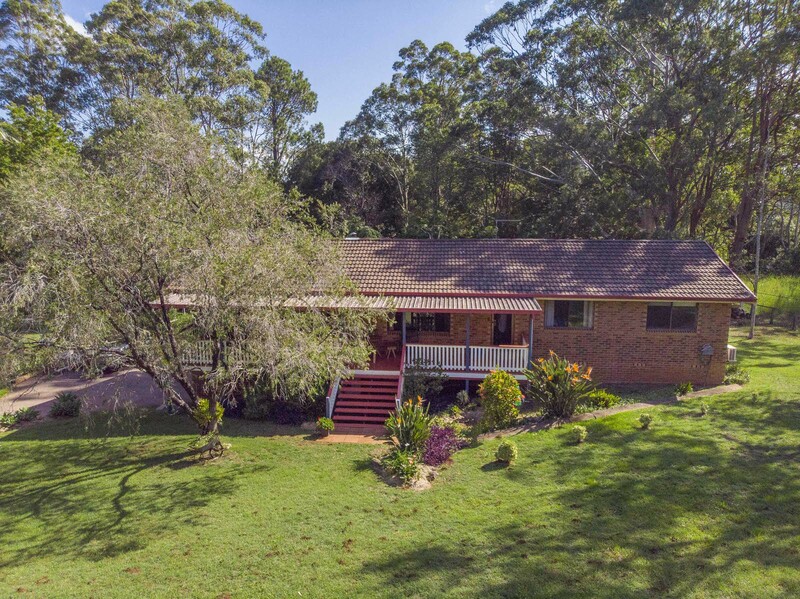 Located in fabulous City Acres, this home on one acre of land is the perfect property for raising your family. 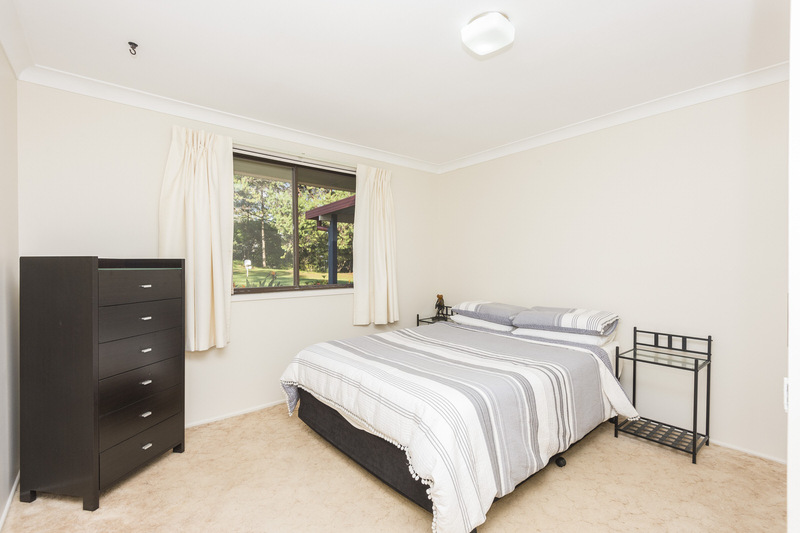 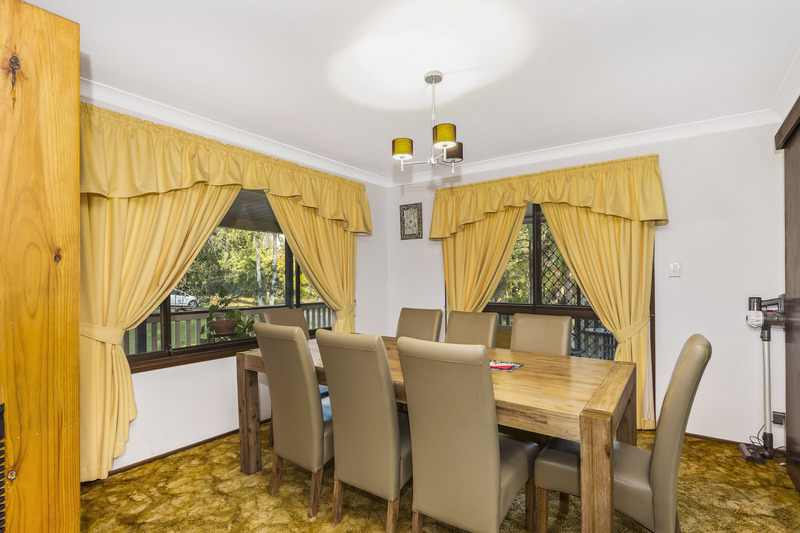 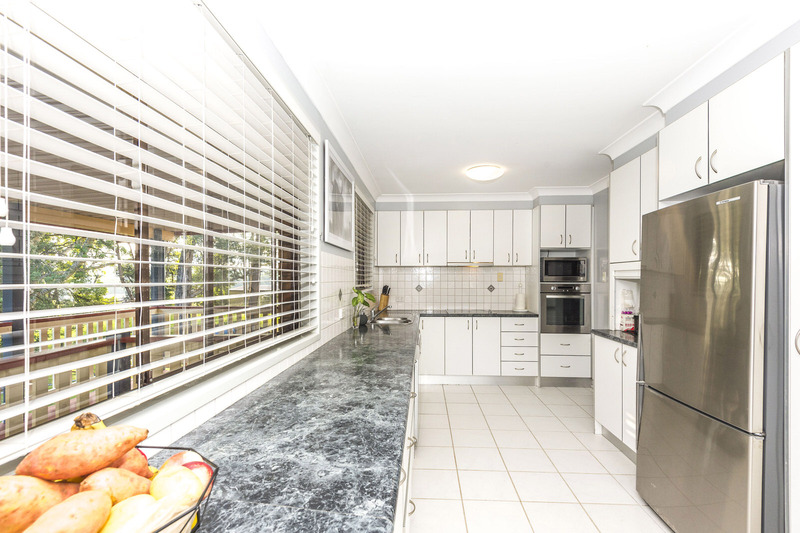 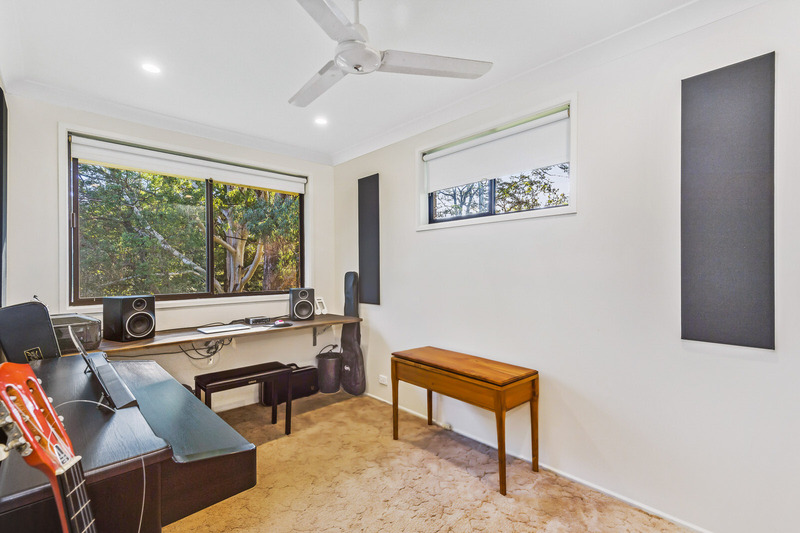 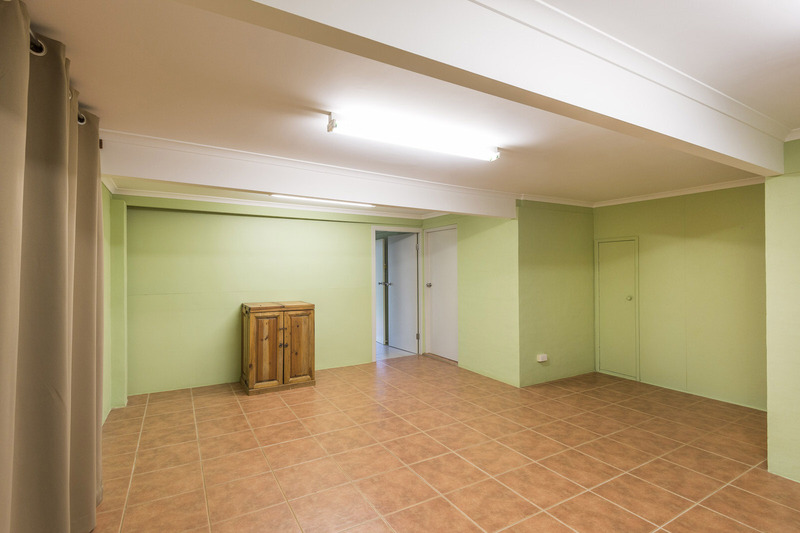 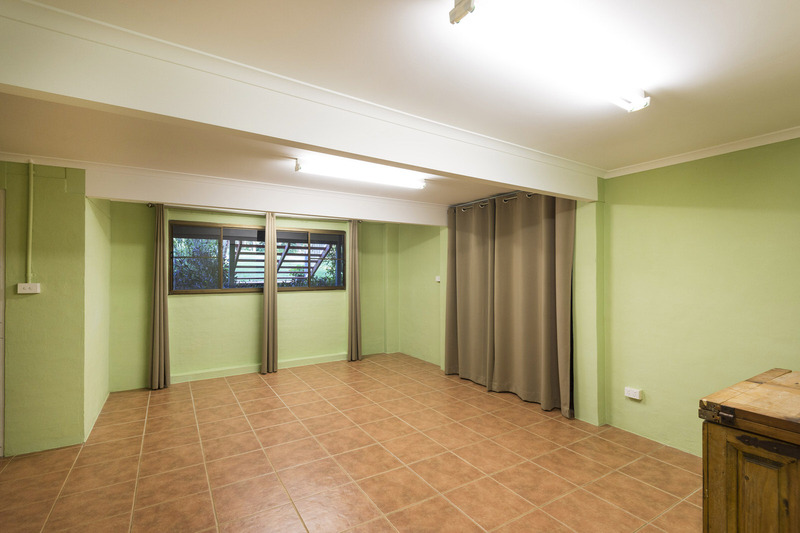 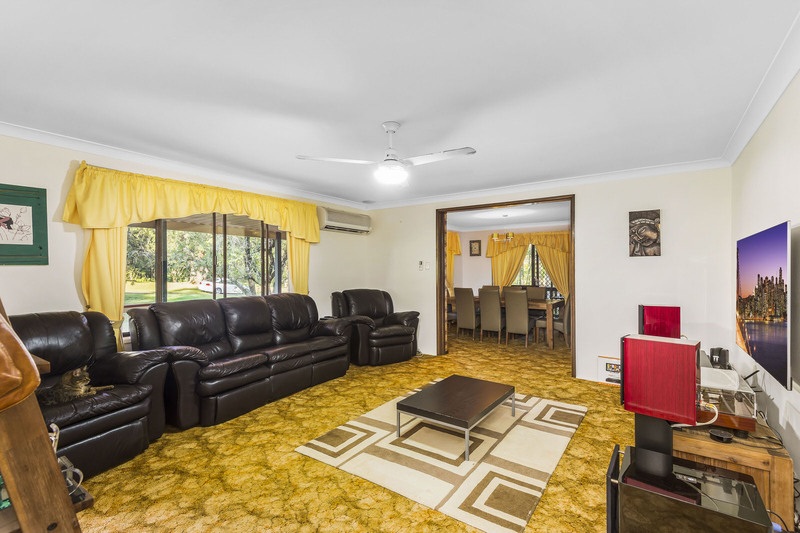 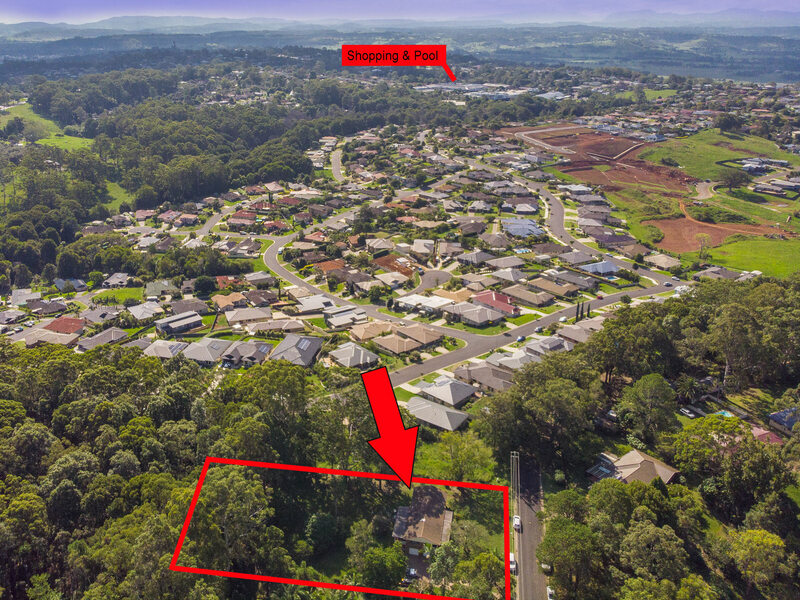 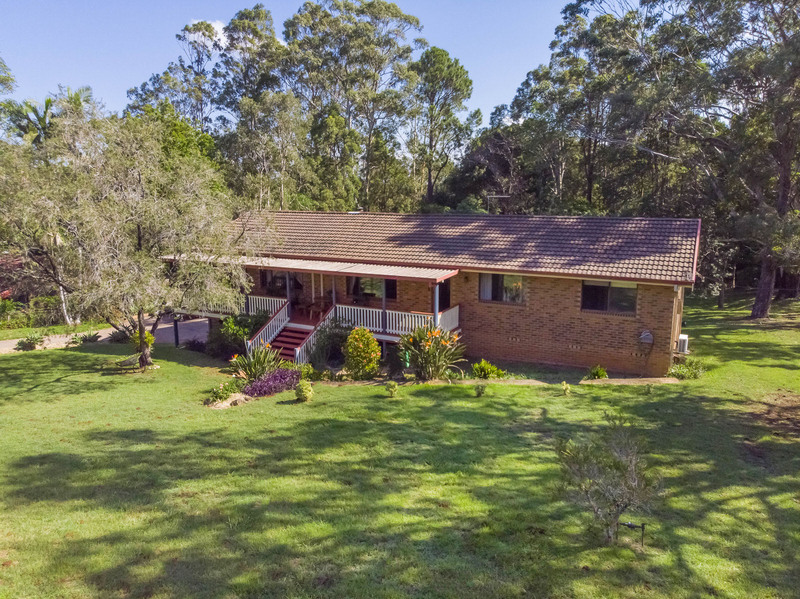 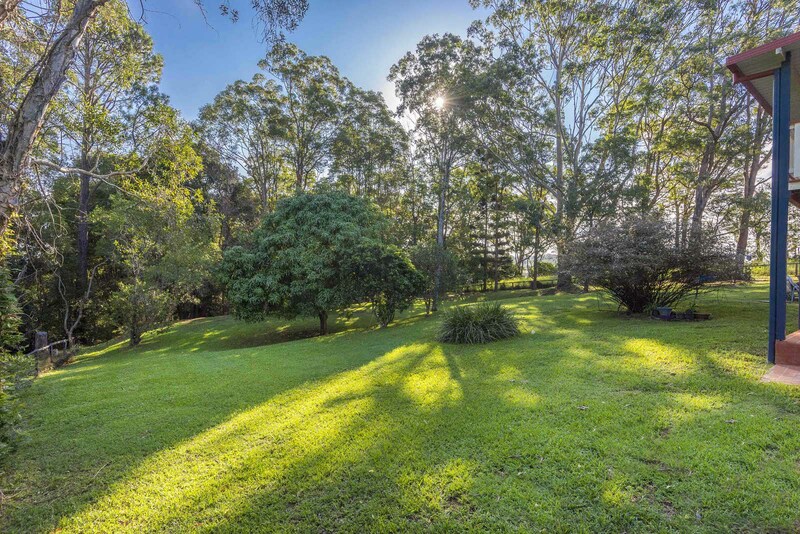 The gently sloping allotment is in a quiet location on the fringe of Goonellabah and is situated on a no through road. 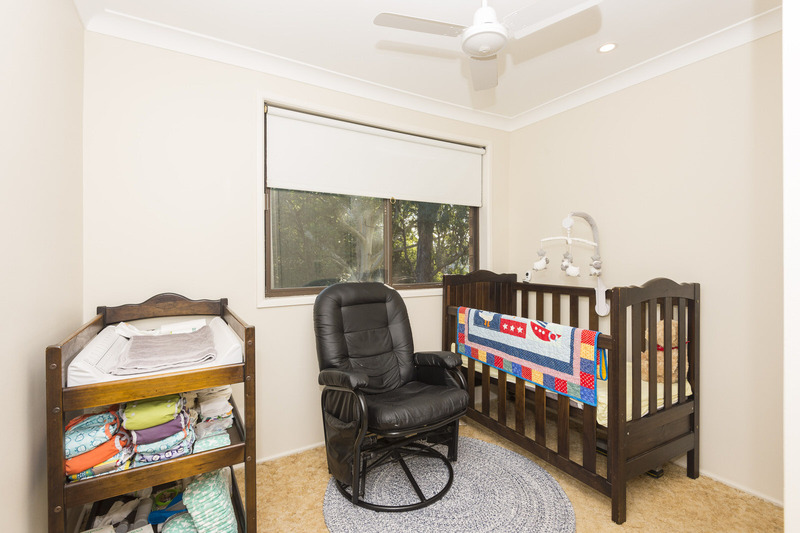 The home features four bedrooms on the upper level, whilst downstairs has a fifth bedroom/rumpus room, toilet, laundry and double lock-up garage. 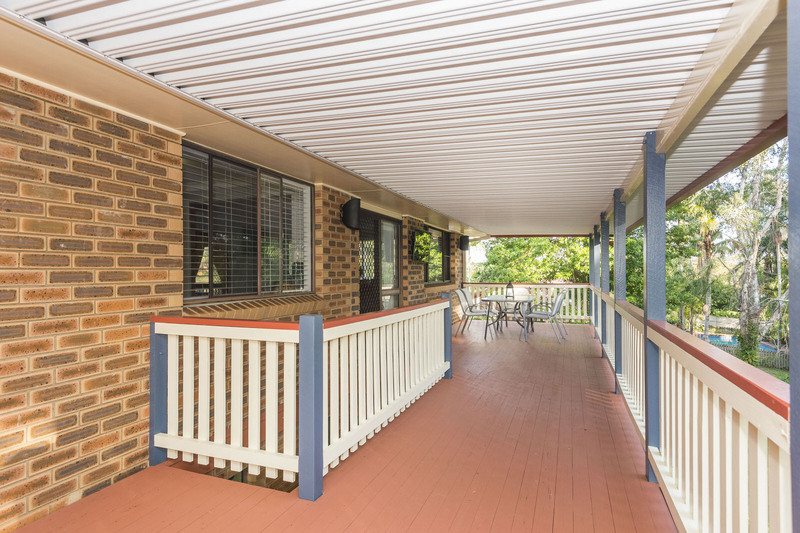 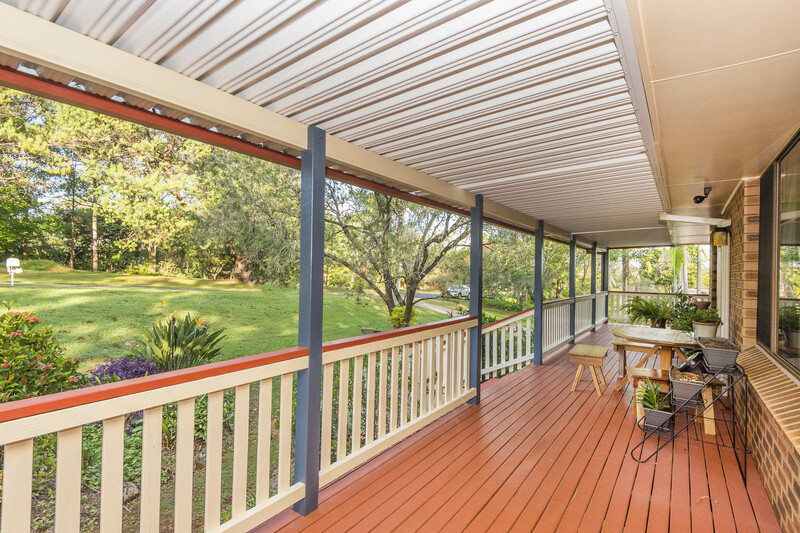 With large covered front and rear decks, there is plenty of room for entertaining. 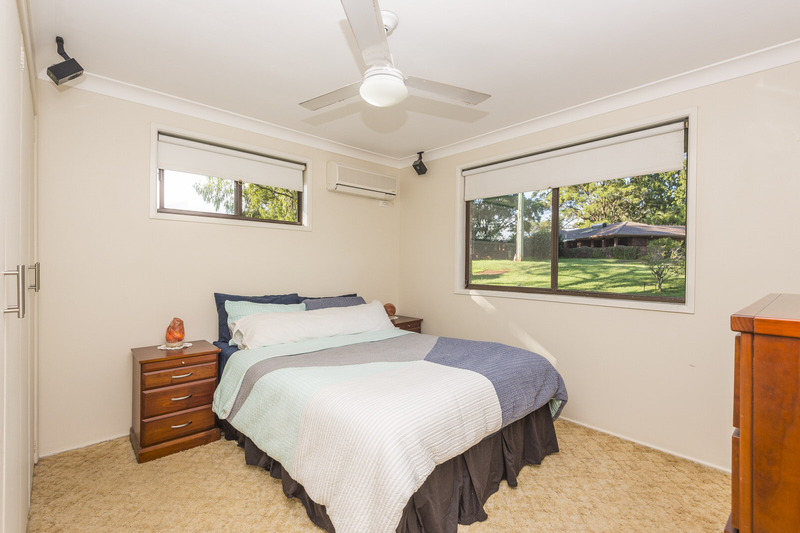 The home features an updated galley style kitchen, separate dining room and two living areas with a wood heater in the living room and air conditioning in the main bedroom and lounge room. 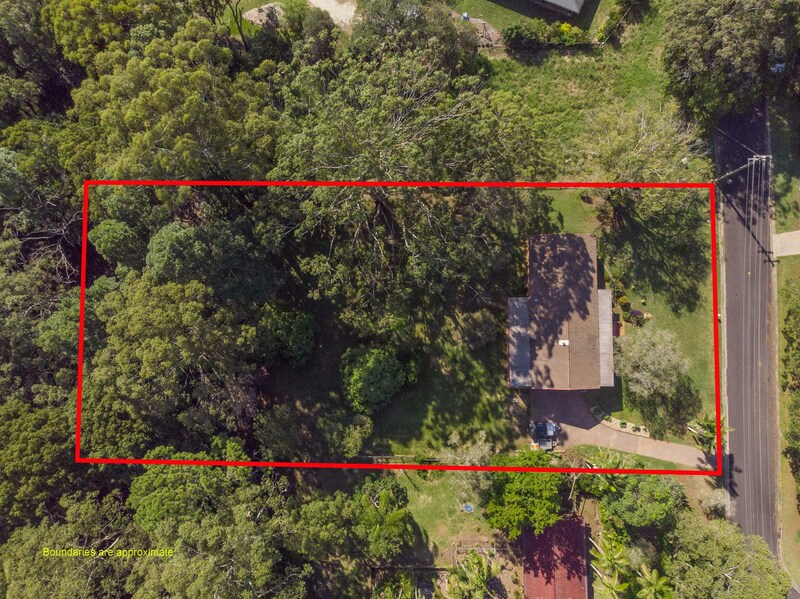 There's plenty of room for bike riding, a few chooks and generally for the kids to run amuk. 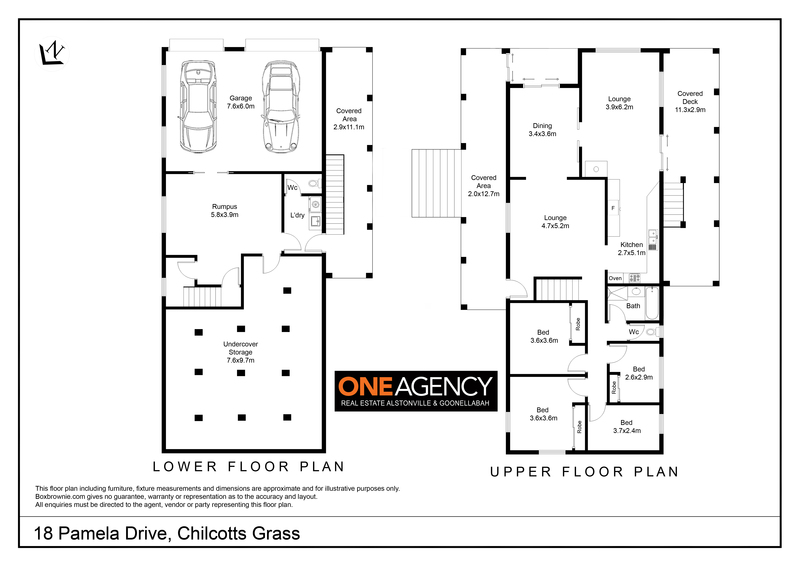 This property is low maintenance and is in a very convenient location close to schools, shops and playing fields. 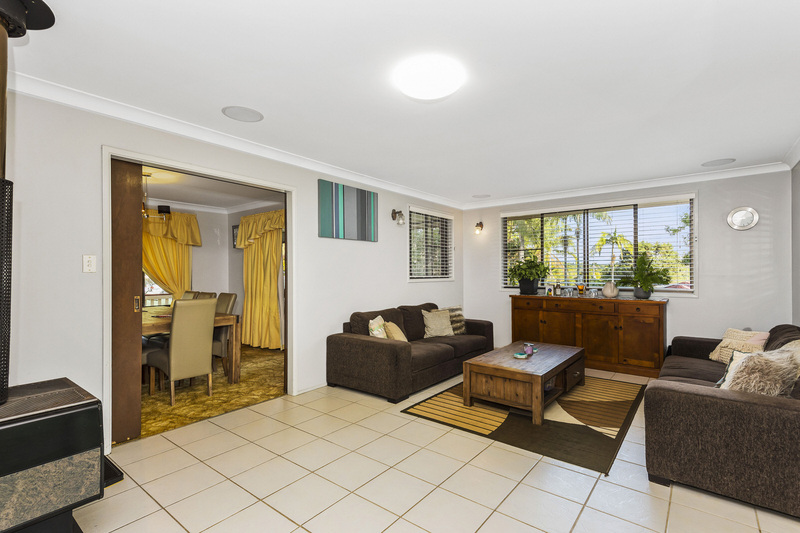 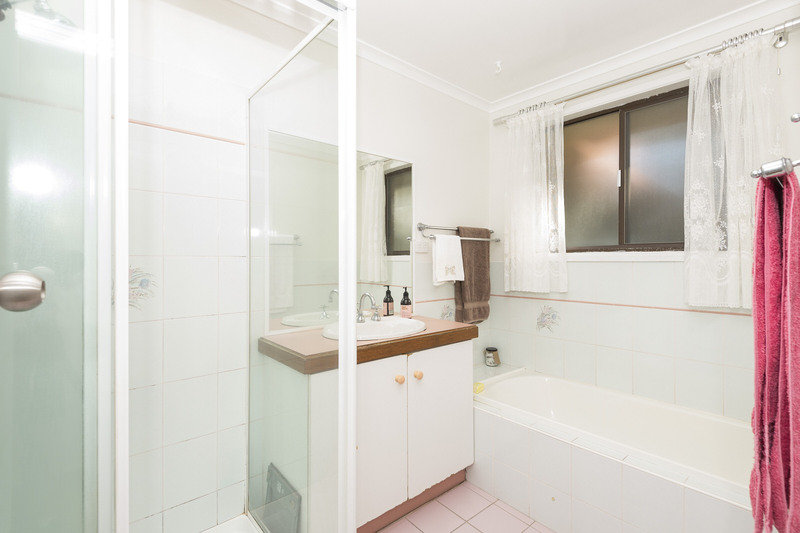 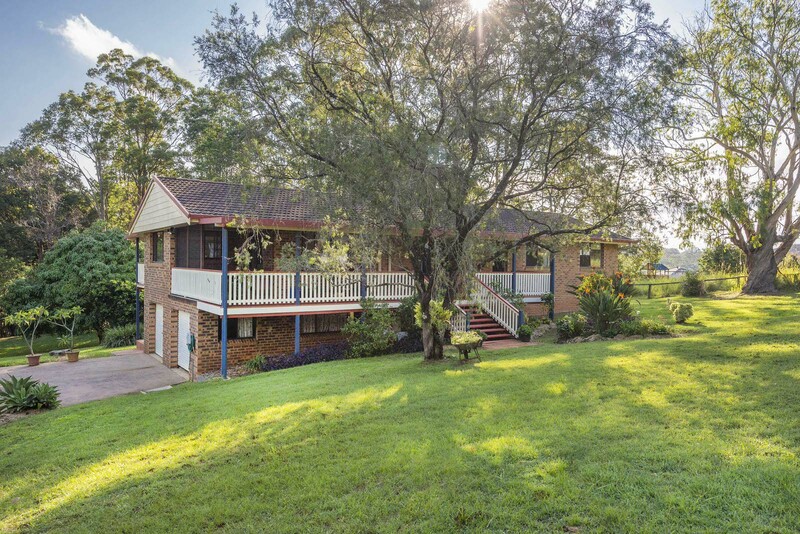 For further information, or to arrange an inspection, contact Lyn Youngberry on 0411 507 209.